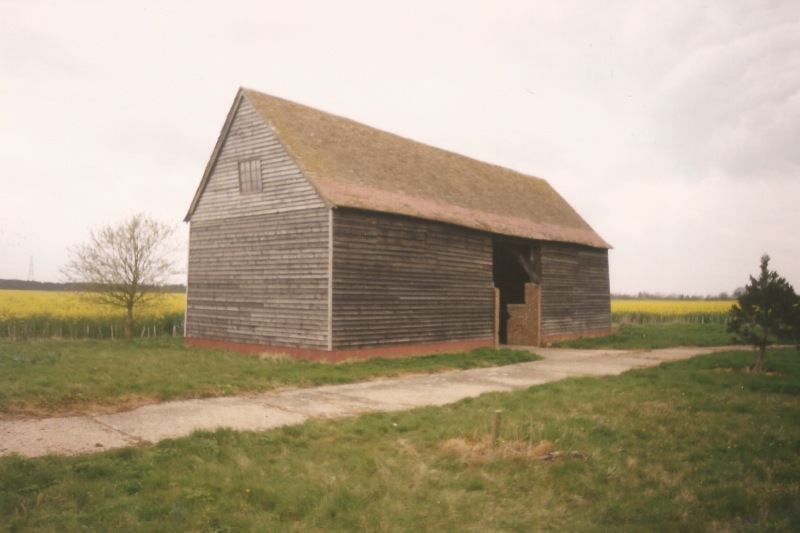 The Barn. All that remains of Gibraltar Farm. Photograph taken in 2007.